Under the command of Mrs. Sulochana A Patel and Mr. Pankit Patel, we have emerged as one of the most eminent Bopp poly bag manufacturers in India. 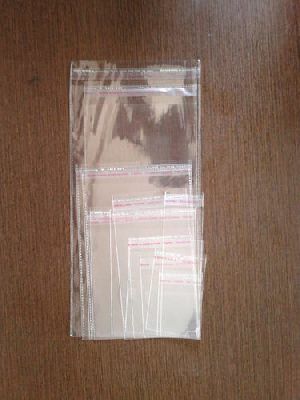 Our vendors provide us the finest grade raw materials, which is applied by our adept workforce for bringing about the top-notch poly bag. 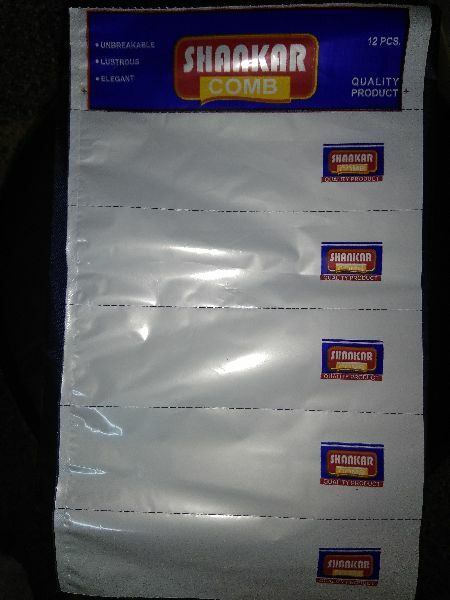 We are blessed with a high-end infrastructural facility, which enables us to process the orders briskly. 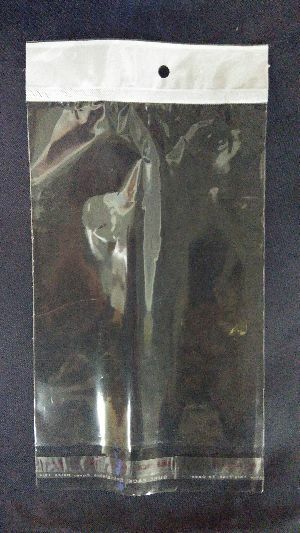 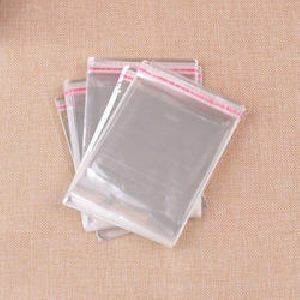 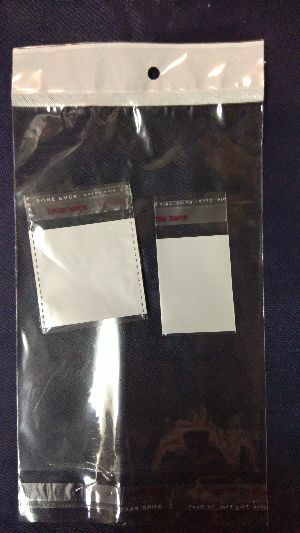 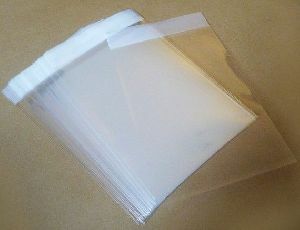 Being a major Bopp poly bag supplier in Ahmedabad, we put the best of our efforts in supplying a quality product at cheap rates. We are blessed with whopping storage facilities, which enable us to stock the bags in bulk in order to suffice the growing and urgent requirements of the market effectively.